Tesla has one of the most successful electric vehicles in the Model S and has raised the bar on what an electric vehicle should and can be. The Model S has a 300 mile range, far greater than any other mass produced electric vehicle on the market today. In addition, the vehicle can be charged faster than most other electric vehicles using Tesla’s Supercharger network. Hundreds of patents are going to be released by Tesla including those related to their fast charging system. When asked what Tesla’s shareholders will think of the patent release Tesla CEO Elon Musk downplayed the importance of owning patents saying it was more important for a company to be innovating than pursuing lawsuits against other companies doing similar things. The opening up of patents is new territory for an automobile company and we here at RedlineNorth hopes this does indeed lead to further acceleration of electric vehicle development and adoption. You can read the full text of Musk’s blog post on the subject. Who knew it could get any better? Seriously, the Tesla Model S is one of the most amazing cars sold today and bar none it is the best electric car available in the world. Yes, the Model S is sold at premium prices but what you are paying for is the most state of the art disruptive electric automotive technology ever invented. Jalopnik auto blog recently shed some light on a US based aftermarket company called TSportline who has the honour of being the world’s first electric car accessory tuner specifically focusing on the Tesla Motors brand. Check out their promotional video which reveals what a $82,000 upgrade on an already existing $123,000 Model S price tag looks like. Unless you have lived in a cave for the past year, you know that Tesla and their Model S is the hottest car in the world. From its incredible technology, top safety record to Consumer Reports going on record saying it’s the best car they have ever tested it does not get any better than this. Now, before you all jump over me about the NYT’s review and the Model S fires and there have been a few of them there is one important thing to remember. As a car enthusiasts, the most important aspect of the Model S is that it looks good and it’s darn fast…..This is why I along with thousands of other folks want a Tesla Model S. It produces zero emissions and provides 416 horsepower and 443 lb ft of torque all available off the line. Check out this new very cool video of a 2013 Tesla Model S P85 take on a 2014 Chevrolet Corvette C7 Z51 at a drag strip in Palm Beach Florida. We don’t want to spoil it for you but back in 2012 we did a another story where a Model S did a similar battle with a BMW M5 so the Model S has been down this road once before. Our regular readers know we have a serious “bromance” for Tesla Founder Elon Musk so it should be no surprise we had to give this story some attention. Recently, the Lotus Esprit submarine car used in the James Bond film The Spy Who Loved Me was sold at auction in London for $966,560. At the time of the sale the buyer’s identity remained a mystery, but Jalopnik has now reported that billionaire genius Elon Musk, CEO of both Tesla Motors and SpaceX was the man who purchased it. But it gets better, according to a statement provided to CNN Money Musk was disappointed to learn that it can’t actually transform from car to submarine so he doesn’t plan to leave it as just a prop. “What I’m going to do is upgrade it with a Tesla electric powertrain and try to make it transform for real”. And seriously, if there is one man in the world that can make this happen it’s Elon Musk. The history of the infamous Lotus submersible from movie star to collector piece of Elon Musk is equally interesting. As told by the folks at Autoblog, after filming ended in the 70s, the car was shipped to Long Island, NY and placed in a storage container that was paid in advance by the studio for 10 years. However, after the money ran out, the contents of the container were sold off Storage Wars-style in 1989 and won by an local couple. It was shown in public on occasion throughout the years, but its value remained a mystery until being sold last month. 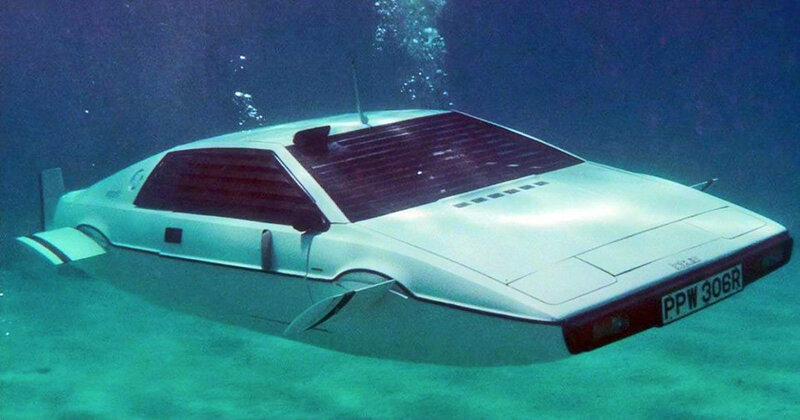 While the selling price tag is far from the most valuable James Bond car ever to be sold the Lotus Espirit submarine remains one of the most unique cars ever built. Sources: CNN Money, Jalopnik, Autoblog. For those that think electric vehicles have an inherent safety issue associated with their lithium batteries, Tesla has some news for you. The National Highway Traffic Safety Administration (NHTSA) in the US has awarded the Tesla Model S a 5-star safety rating, not just overall, but in every subcategory. 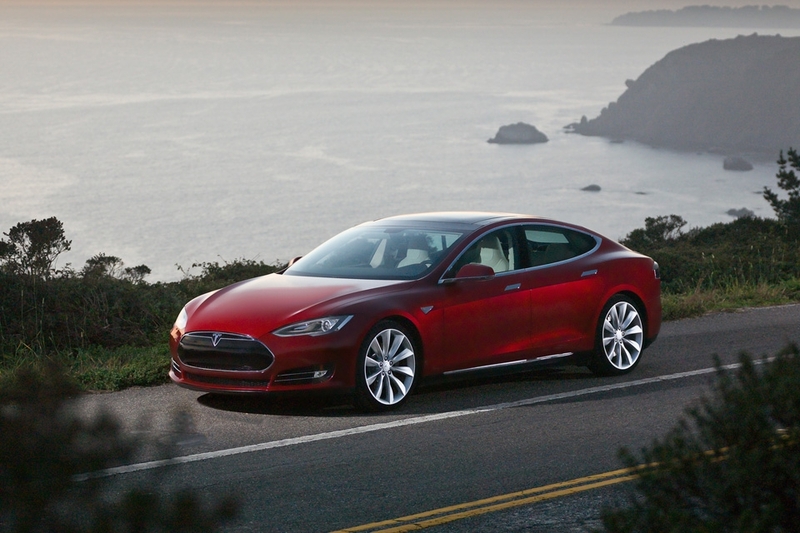 Tesla Model S receives 5 star safety rating in every NHTSA category. Approximately one percent of all cars tested by the federal government achieve 5 stars across the board. Of all vehicles tested, including every major make and model approved for sale in the United States, the Model S set a new record for the lowest likelihood of injury to occupants. It also exceeded the safety score of all SUVs and minivans, not just sedans. According to Tesla, the reasons for the stellar safety ratings of the Model S include having a much longer crumple zone to absorb high speed impacts. Of course this is possible by not having to worry about squeezing in a large gasoline engine block up front. For rear impacts, if a third row child safety seat is ordered on the Model S then Tesla factory installs a double bumper providing greater protection. In terms of rollovers, the Model S also excels and is largely due to the low centre of gravity afforded by the battery packs. Of note the lithium-ion battery pack did not catch fire at any time before, during or after the NHTSA testing. This is noted in Tesla’s press release in reference to the widely reported GM Volt battery fire a couple of years ago. In reality that happened three weeks after a NTSHA test when the vehicle’s battery pack shorted and caught fire in a storage area (Source: Popular Mechanics). 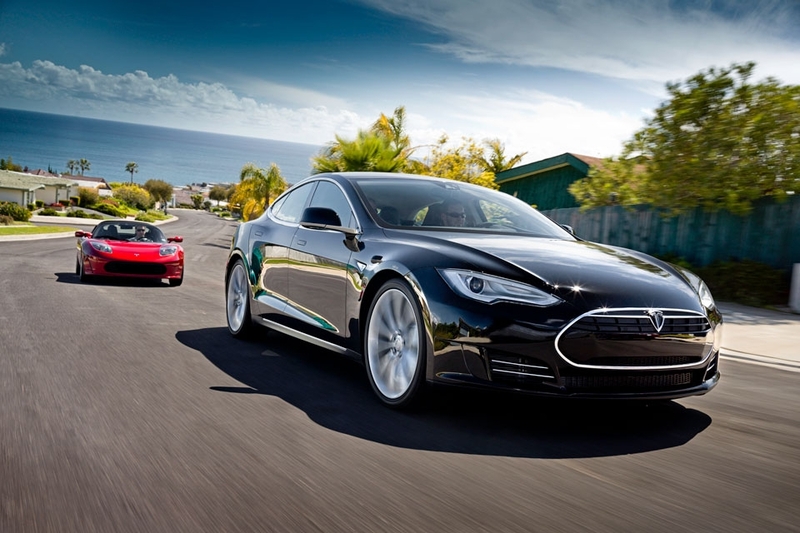 Not being content with earning the top test score in 2013 from Consumer Reports Tesla has seemingly done it again with the safety rating of their Model S sedan. Sources: Popular Mechanics, Tesla Motors. Yes, we here at RedlineNorth do have a bit of a “Bromance” going on with South African born Elon Musk. I mean come on, how could you not? 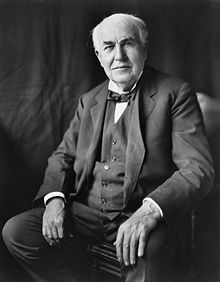 He truly is, the Thomas Edison of our time. Forget Steve Jobs, this is our hero! 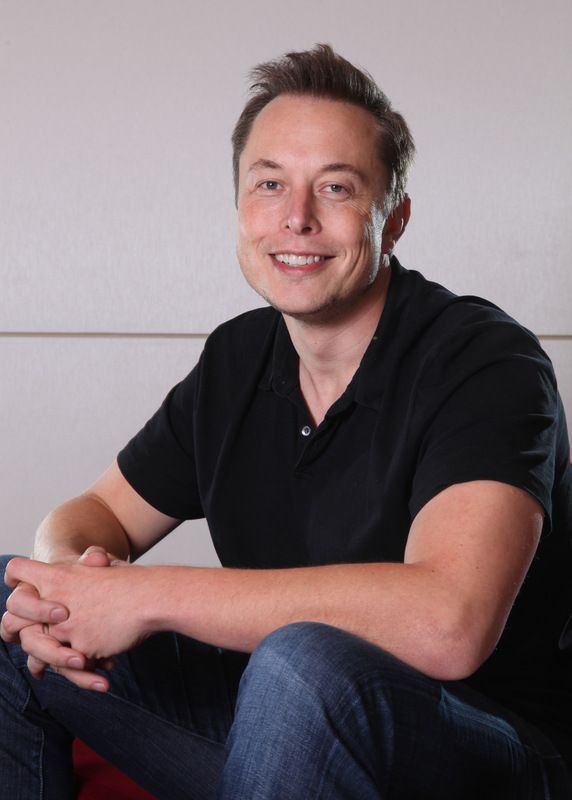 From his early days as behind the scenes business developer, to the $1.5 billion sale of Paypal to eBay in 2002, to his out of this world venture called Space X and its $1.6 billion contract with NASA as cargo transport provider. Hello? These two accomplishments are absolutely totally extraordinary on their own but of course he did not stop there. In 2003, Musk co-founded a “little” electric car company based in California’s Silicon Valley called Tesla Motors. In 2008, Tesla developed the Tesla Roadster, using a Lotus Elise glider combined with an electric motor to form its first winning combination. After selling approximately 2400 roadsters, Tesla ran out of Lotus Elise gliders resulting in the end of production of the Roadster in January 2012. 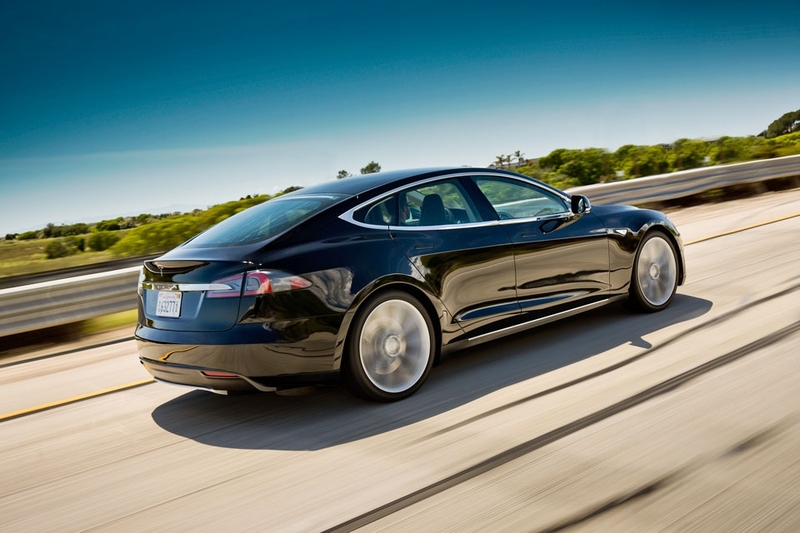 However, in June 2012, Tesla began delivery of its now popular four-door Model S sedan and with the exception of one controversial New York Times review the Model S has become the darling of the luxury sedan market. Currently, the Tesla Model S is one of the hottest “it” vehicles and has become a key component of any wealthy gentlemen’s fleet. As well, the recent demise of competitor Fisker Automotive has helped Tesla place themselves as manufacturer of the “sexiest” electric cars in the world. Mirroring this success, in early 2012 Tesla unveiled its third product, the Model X, targeted at the SUV/minivan market. The Model X is scheduled to begin production in 2014 and many industry observers are anticipating record sales as Tesla hopes to capitalize on its amazing 2013 run. In addition to its own cars, Tesla sells electric powertrain systems to Daimler for the Smart EV and Mercedes A Class, and to Toyota for their electric RAV4 model. Shifting gears from the automotive world, last week Musk shared his proposal to the world for his Hyperloop, a new form of transportation. The new form of transport is a subsonic air travel machine that stretches approximately 350 miles (560 km) from Los Angeles to San Francisco that would enable commuters to travel between the two cities in 30 minutes, providing a shorter travelling time than today’s commercial airplane. The idea is similar to the tube systems used to transport documents in office buildings of day’s past. Yes, it is certainly 100% way out but Musk continues to be an “out of the box” thinker and with all of today’s challenges we need this type of great thinker even more. Seriously though, this guy is incredible and there is no telling what he’s going to do next. And if I was a betting man, I would double down on Musk at every chance since he is a proven winner. Sometimes you truly have to go with your gut as I found out first hand when I wimped out earlier this year on buying Telsa stock, a painful mistake since it is now up over 300%…..Oh well, I can still try and short it……. In electric vehicle news this week Elon Musk, CEO of Tesla Motors, tweeted that Tesla will likely be repaying its US Department of Energy loan on Wednesday, almost 9 years ahead of schedule. Tesla is also planning to raise more capital through a new stock offering of 2,703,027 common shares (Source: Business Insider). Infiniti will be getting a new electric vehicle model based on the Nissan Leaf platform, but with a different interior and exterior. In addition, the new vehicle will feature inductive charging which does away with cables all together. No word yet on when such a model would launch (Source: Autocar.co.uk). Plug-in vehicle adoption exceeds the adoption of hybrid vehicles over the same time frame in their market developments. News recently that Tesla will soon be increasing the price for their Motor Trend Car of the Year, the Model S. No information on how much more the Model S will cost, but if you are in the market for one you may wish to lay down your cash soon before it goes up. It appears current reservation holders won’t be affected by the increase. The price increase will also impact the options package with some features currently considered standard equipment becoming an added cost option in the future. 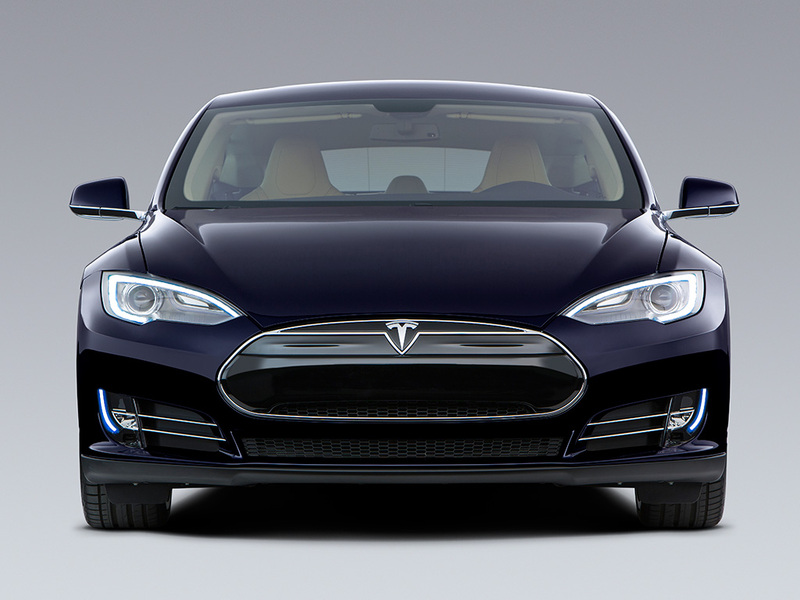 Tesla Model S is getting a yet to be announced price increase. On a related note, the Nissan Leaf will be getting a price reduction along with a increase in range. The price and range adjustments will initially be for the Japanese version of the all electric vehicle, however, the changes are expected to follow for the US version in 2013. The new model will be able to travel up to 15% further. The current range of the Leaf is approximately 160 kms (100 miles), but can vary depending weather conditions and use of climate control. 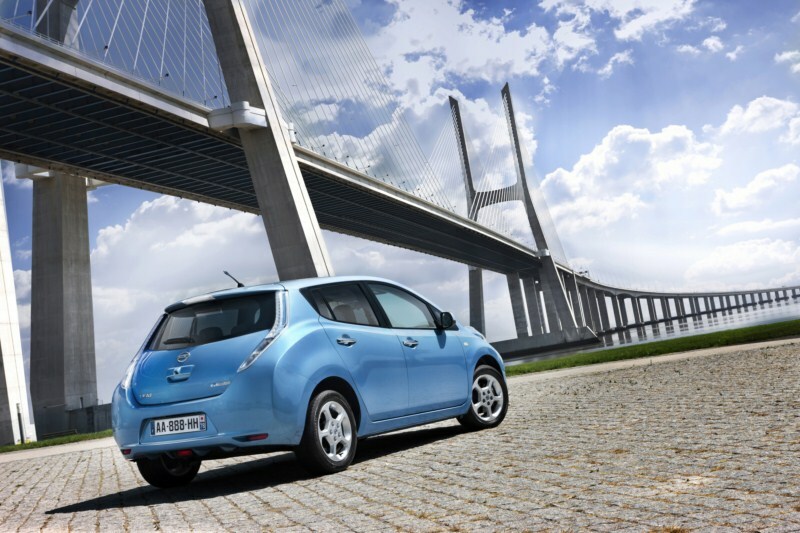 The Japanese version of the Nissan Leaf is getting a price decrease and range increase. Changes to the US model are expected to follow.